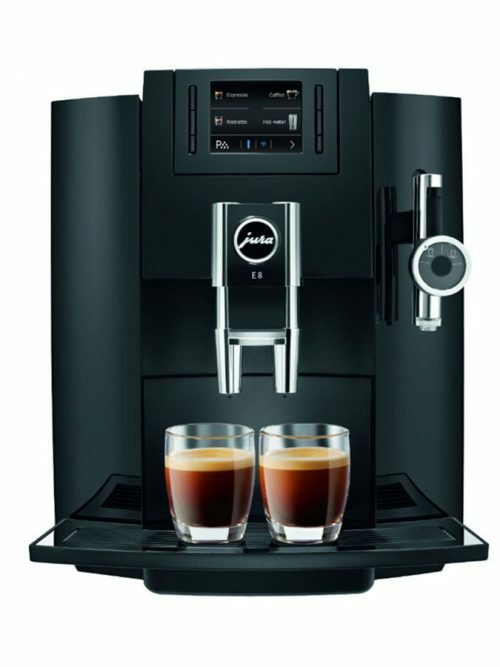 Choose the right coffee machine for your office. 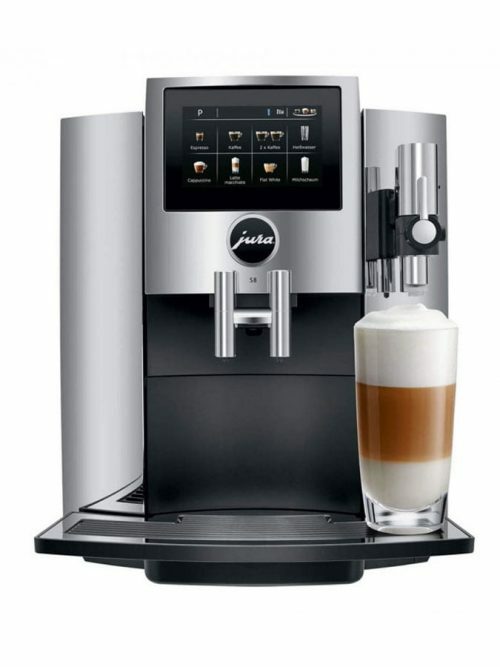 We offer a quality range of reliable coffee machines & fresh coffee products. Coffee Biz have been sourcing the very best in home espresso machines and office coffee machines for the Auckland market and right across New Zealand market for almost a decade. 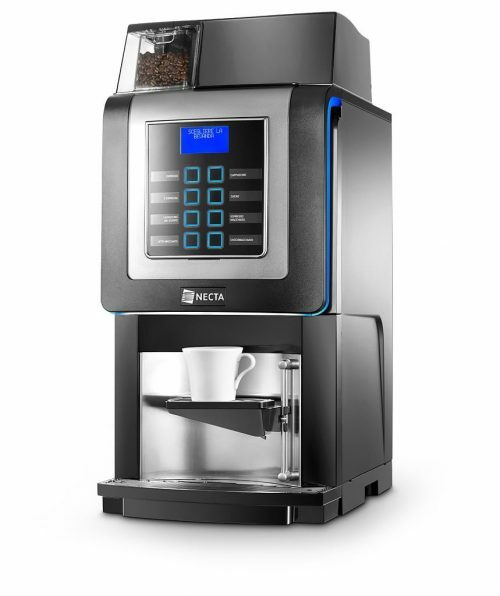 Whether you’re after a compact espresso machine that gives the perfect coffee to your liking, or if you’re a high foot-traffic organisation that needs coffee vending machines, Coffee Biz is the coffee partner you need. 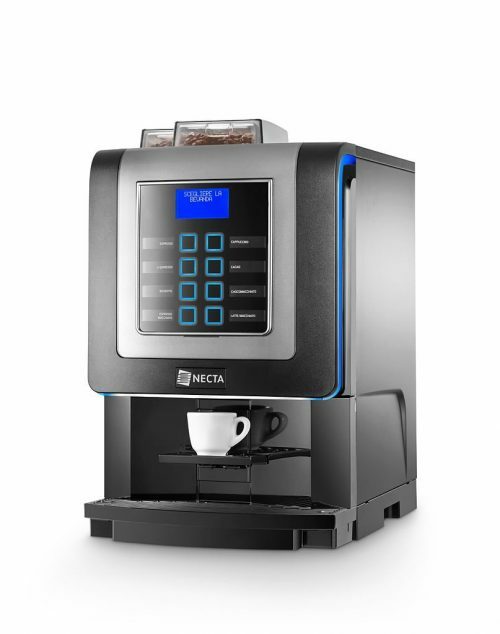 We offer coffee machines for small office teams or a large workforce. We have the consumables, servicing and product expertise to back it up. 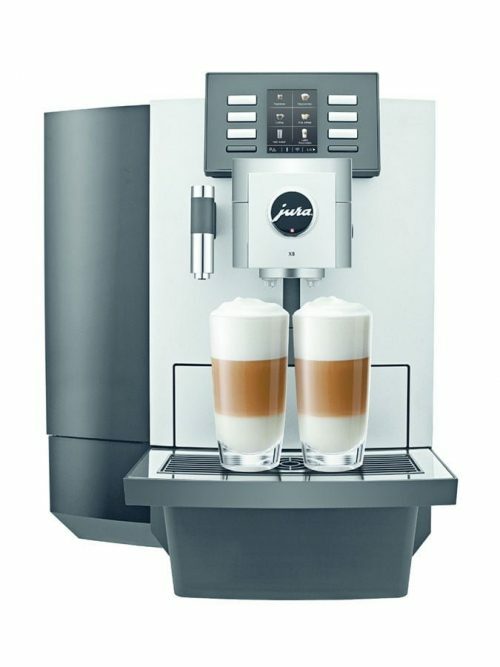 And for home espresso machines, we’re authorised Jura distributors. 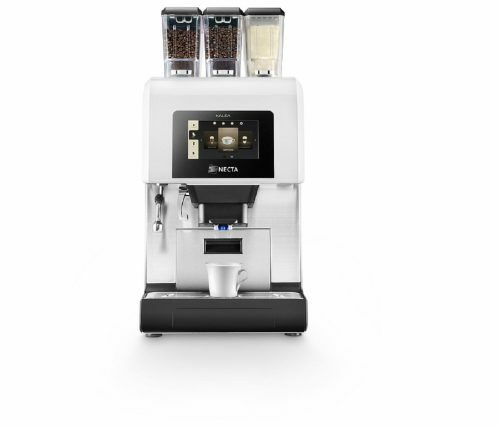 This brings the ultimate in Italian precision and quality to New Zealand coffee lovers. Coffee Biz stock a comprehensive catalogue of quality coffee consumables, available for you to order online. We ship New Zealand-wide. Our range includes fresh coffee beans, roasted to perfection right here in Aotearoa. We offer everything you need to refill your office espresso machine or coffee vending machine, including tea, hot chocolate, soup mix, sugar and milk powder. Looking for the latest in coffee machine accessories? 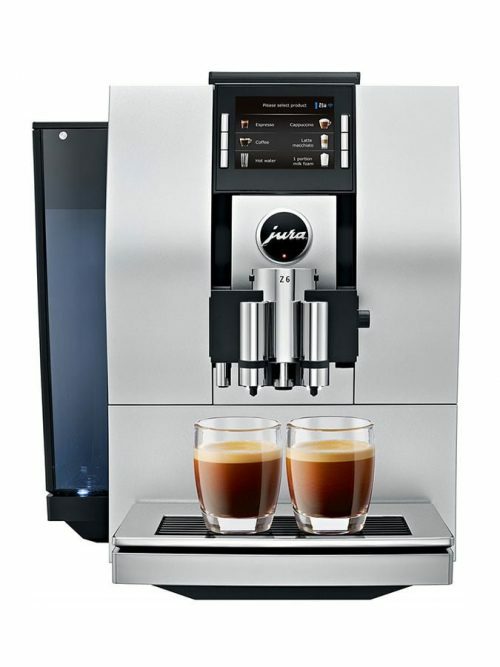 See what’s available to take your Jura espresso machine to the next level. You can buy coffee machine cleaning products from our website or order coffee machine servicing.